""...they are turning out complex, elegant bottles, with a generosity of fruit akin to that found in Napa's bottlings..."
"Paso Robles is on the tips of wine connoisseurs' tongues these days..."
"Today sees renewed focus on Bordelais varieties bottled in the Paso Robles AVAs, thank to the Paso Robles CAB Collective network." 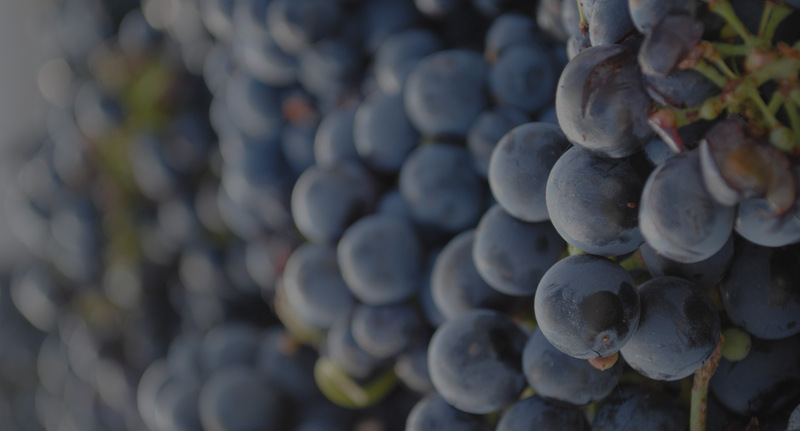 "Paso cabs have phenomenal phenolics..."
"Want great California Cabernet? Try Paso Robles." "...trust me when I tell you that these top-quality releases are a match for the best wines from California's North-Coast." 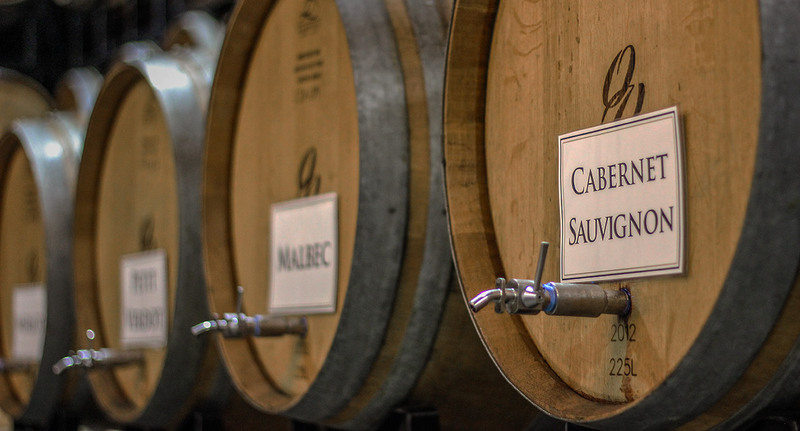 The mission of the Paso Robles CAB Collective is to educate media, trade and consumers on the quality of Cabernet Sauvignon and red Bordeaux varieties grown in Paso Robles, and to garner international acclaim for the quality of wines being produced. 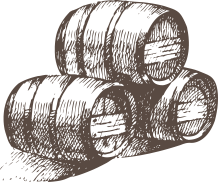 The Paso Robles CAB Collective is a grass-roots organization which strives to promote the full potential of the Paso Robles appellation in producing superior quality, age-worthy, balanced, classic Cabernet Sauvignon and red Bordeaux varietals to media, trade and consumers worldwide. 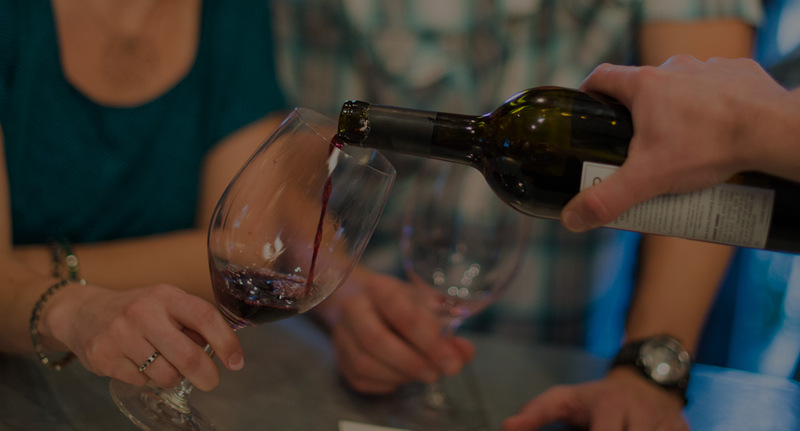 In Paso Robles Wine Country, elegant, robust & age-worthy, award-winning Paso Robles Cabernet Sauvignon has garnered extensive acclaim across the region and around the world. 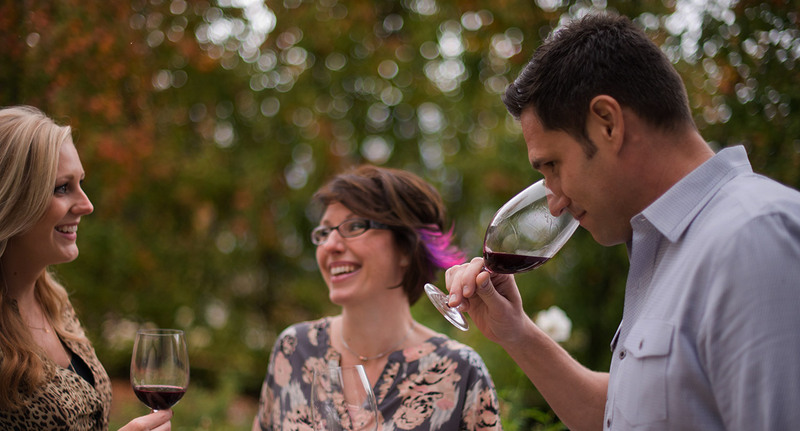 Since 1986, Paso Robles Wine Country has experienced a true renaissance. From boutique wineries producing less than 1,200 cases per year to high-production facilities boasting 100,000 cases or more annually, Paso Robles winemakers are cultivating distinct, high-quality Cabernet Sauvignon and Bordeaux wines that earn national and worldwide recognition each and every year. Working alongside well-respected Central Coast winemakers, many of whom boast multiple generations of rich, winemaking and wine grape growing heritage, this new crop of rebel rousing vintners share an independent spirit, dedication to quality and immense passion for crafting the best Cabernet Sauvignon and red Bordeaux varietals in the world. 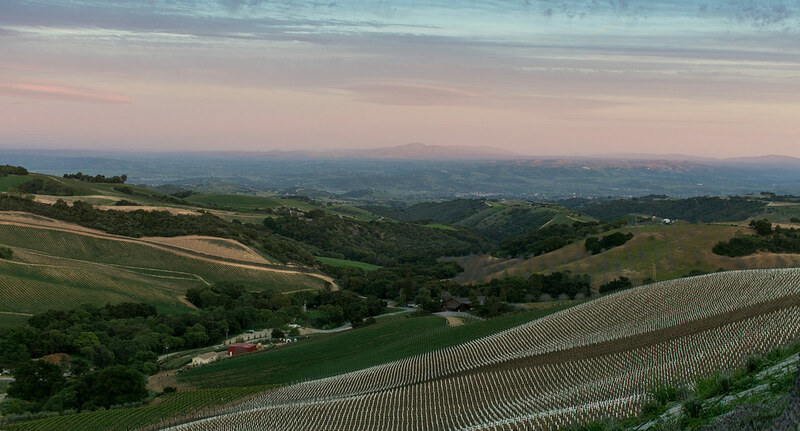 When it comes down to it, Paso Robles Cabernet producers are indeed preoccupied with a lofty goal: Capturing the terroir, or specific sense of place, within each bottle. When carried out successfully, Paso’s bold Bordeaux wines reflect the land — and no two Paso Robles vineyards are the same. In Paso Robles Wine Country, geological diversity abounds, and a single vineyard block may contain a multitude of soil types. 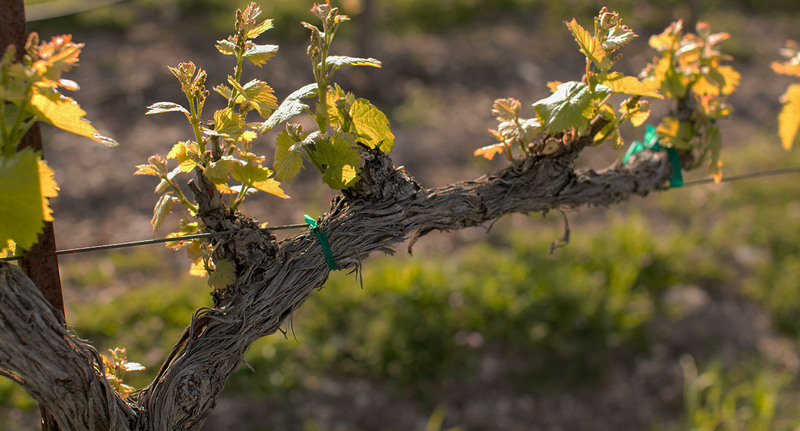 Cabernet Sauvignon and Bordeaux varietals flourish, as the climate, long growing season and soil work together to promote consistent physiological ripeness season after season.